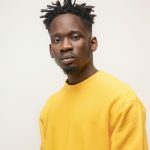 Nigerian music artiste Mr Eazi has signed a label licensing deal with Universal Music Group Africa. 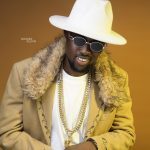 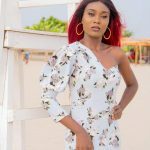 The singer inked the partnership on behalf of his Banku Music record label. 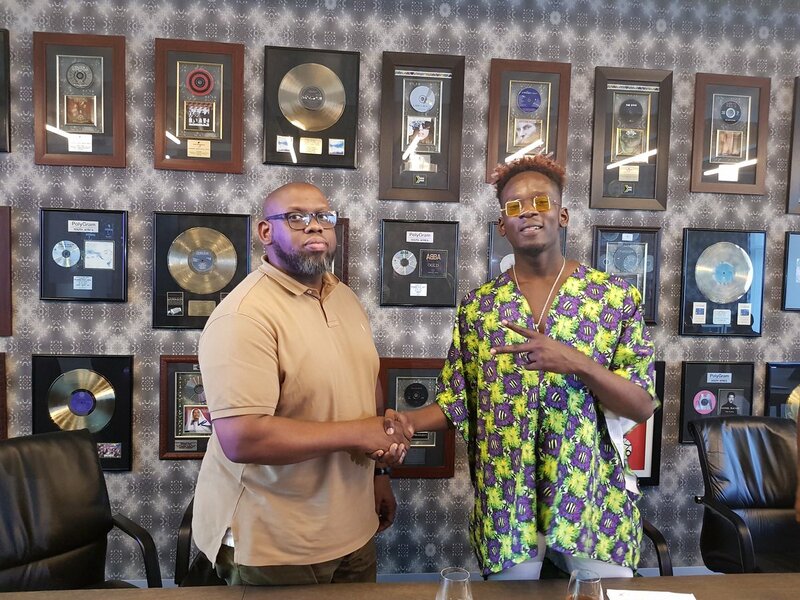 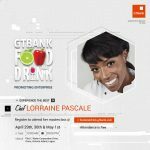 The licensing deal gives UMGA the right to promote and sell songs by the ‘Pour Me Water’ singer across Africa. 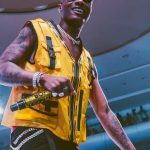 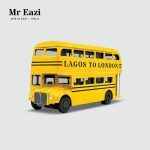 Mr Eazi made the announcement on his Instagram post thanking “everyone that made it happen”. 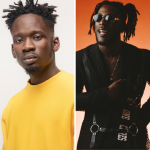 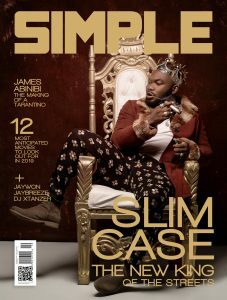 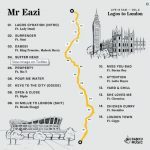 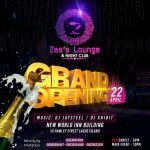 Both companies will jointly release Mr Eazi’s forthcoming project ‘Life is Eazi Vol 2: Lagos To London’.